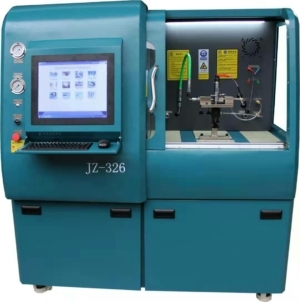 DJ diesel industry co.,ltd is specailised in the design and production of common rail test benches, injection pump test bench, EUI EUP testers, cummins injection pump tester, common rail tools and spare parts for repairing the diesel fuel injection system. 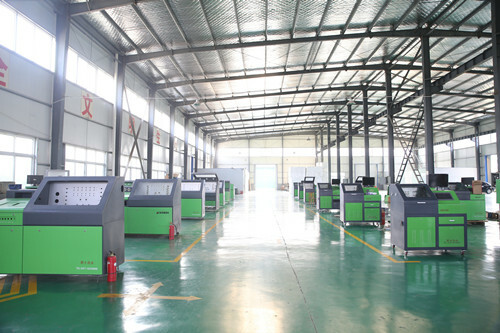 We are a manufacturer establised in Dengzhou, which is called the hometown of diesel injection repair of China, we design and develop the test bench based on the rich experience diesel injection repair. Offer customers 24-hours technical support. 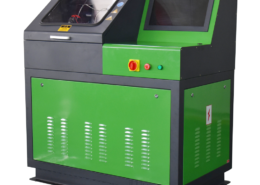 We promise life-time service of the after-sales problems, that all our packaging products we provide are satisfied to our clients, any defaulty are in warranty. 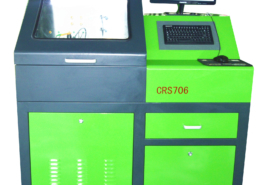 we also offer training no matter it is diesel injection service and test bench operation. 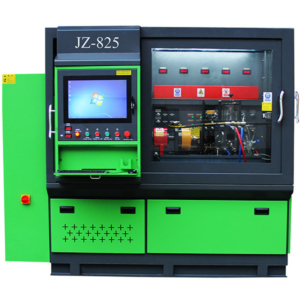 If you need trainning such as diagnostic of common rail diesel problems, or how to repair diesel pump injectors, we can offer training for you. 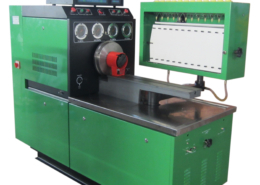 Except the test stands, we also offer the relate repair tools and some spare parts, as an support to customer. 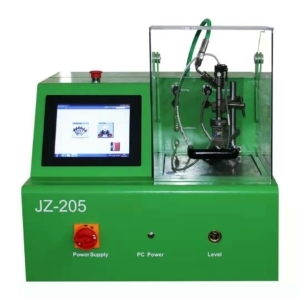 There is no doubt that DJ diesel test bench is an expert in producing common rail tester, I have cooperated with DJ diesel for many years with test bench and tools and they will never disappoint me especially the after-sales service, and technical support. 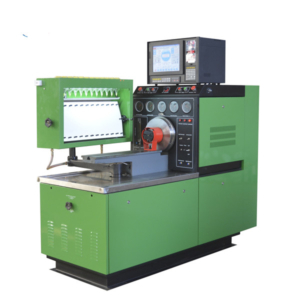 Working with DJ diesel injection test equipment manufacturer has been an excellent experience. I am the owner of a diesel repair workshop UK. 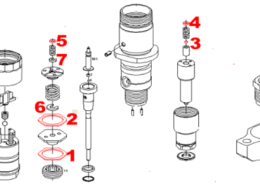 I am using fuel pump tester. I highly recommend Peter, he is always enthusiastic and patient! Thanks in advance for DJ diesel to invite me to leave a review on their website. 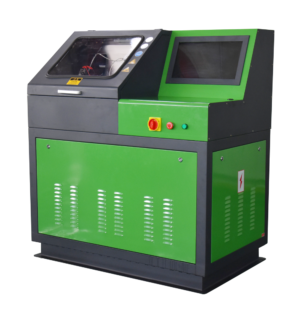 I have imported fuel injector tester from them. 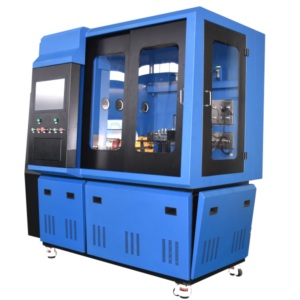 The best advantage of test bench is that you would never worry about the quality and after-sales service, which I highly appreciate. 1. what is the advantage of your test bench? 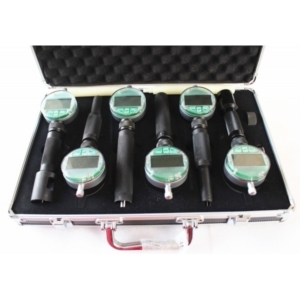 2.How many test plans does your common rail tester has? About 3000 types injector and pump test data. 3. Does your machine support multi-language? Yes, English, Spanish, Russian,portugues, Francais, Italiano,can add more if you need. 4.How long time of the delivery? 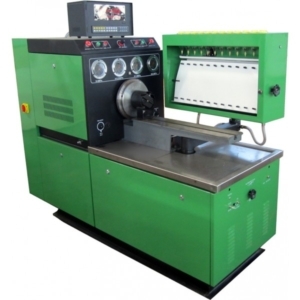 we usually need 1-2 weekes to produce as per which model diesel test bench you need.